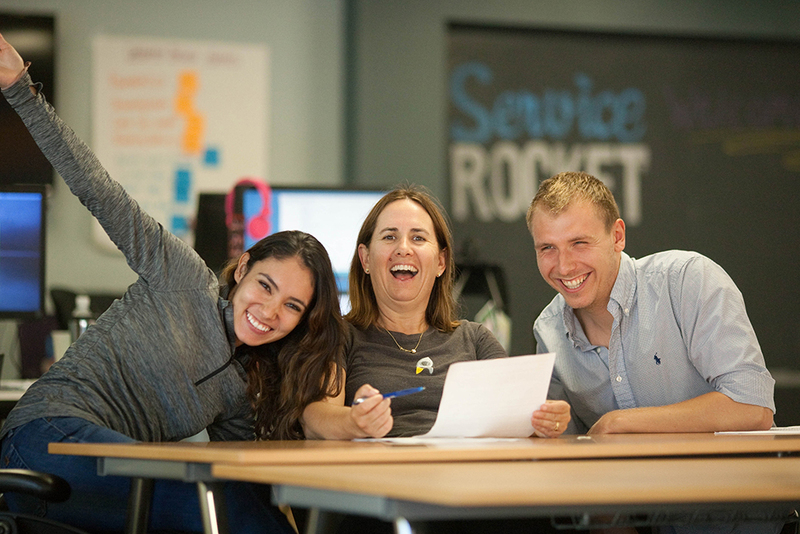 ServiceRocket's managed services takes care of your Atlassian systems so you can focus on building your business. 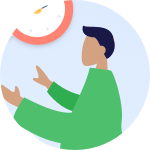 Ensuring your Atlassian tools quickly adapt afterlaunch to meet unanticipated requirements. Having someone available anytime to answerquestions. You always have someone available to help. 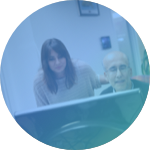 We regularly upgrade your Atlassian tools tosupported versions. Your tools use best practices to maximizeavailability and performance. Continuously optimizing your system without youwasting time on it. Scaling up or down your amount ofadministration. Don't see what you are looking for? Ask us!